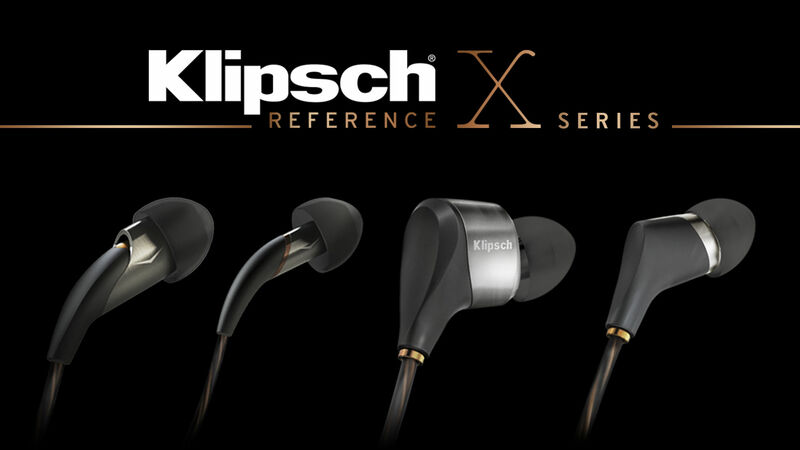 Each set of headphones in the new X Series was designed with materials and technology for a purpose. 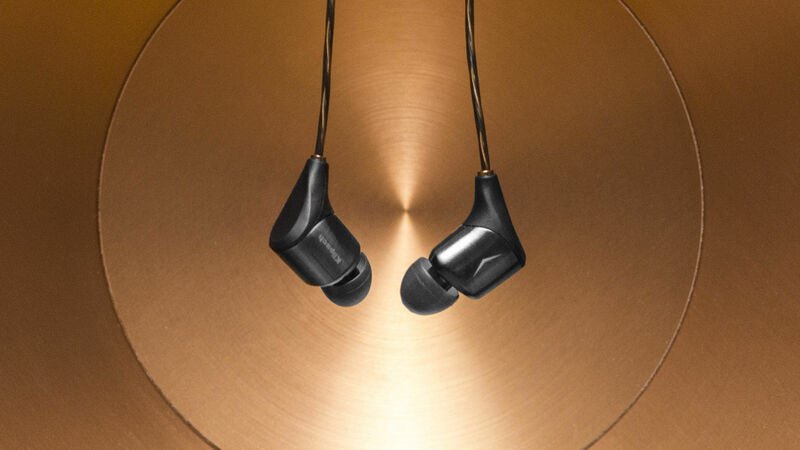 The chart below perfectly illustrates the different driver and sonic performance you can expect from each in-ear headphone within our new line. 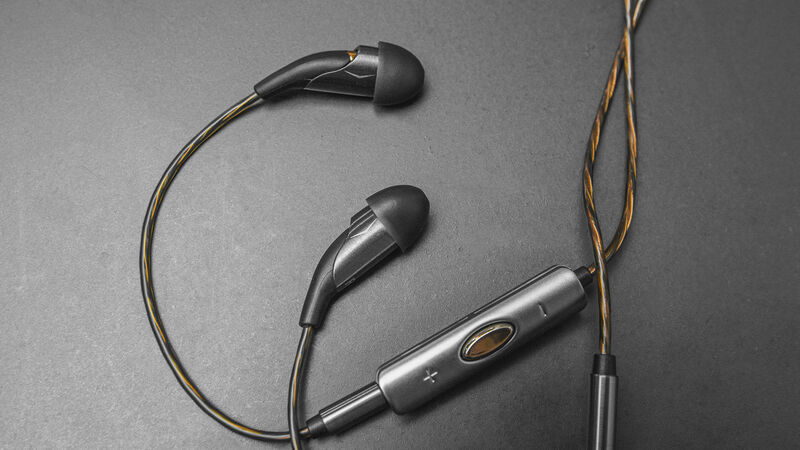 Breaking all barriers, X20i sets a new standard in headphone acoustics. 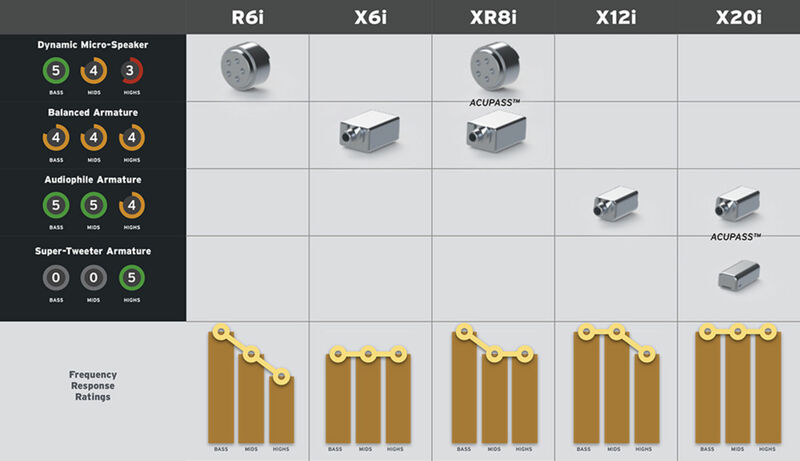 Powered by a true two-way dual armature design, the high-horsepower KG-926T woofer is mated to a high-resolution KG-125B super tweeter. 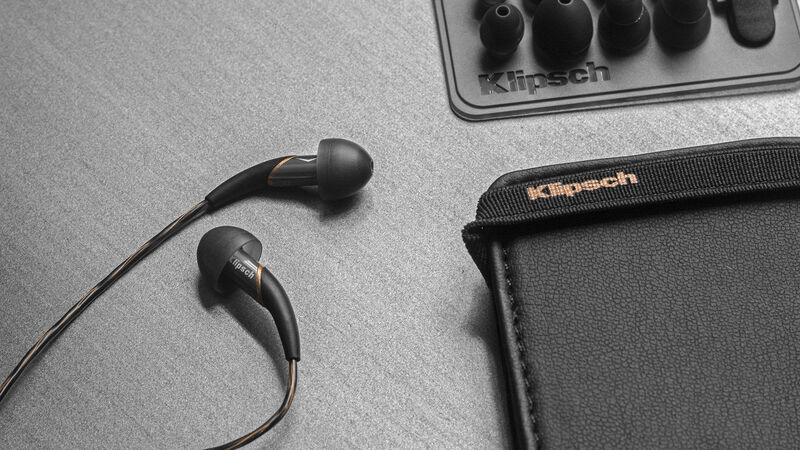 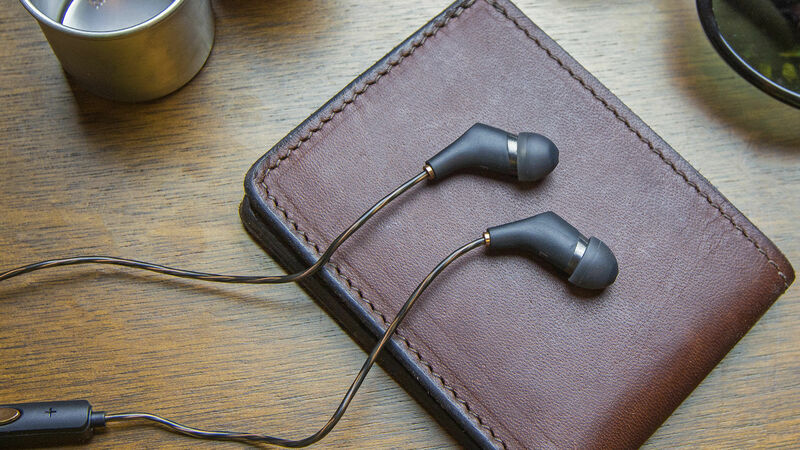 This results in a palpable sound character and makes X20i the broadest bandwidth in-ear headphone available from Klipsch.